​Chelsea are bracing themselves for renewed interest in Ruben Loftus-Cheek when the transfer window reopens in January, with Crystal Palace and Schalke both interested in signing the midfielder on loan. The 22-year-old has struggled for consistent game time this season under Maurizio Sarri after returning to Stamford Bridge in the summer following an impressive season on loan at Palace during the 2017/18 campaign. As a result, ​The Mirror are reporting that the Blues could see a number of clubs willing to signing the England midfielder when the transfer window reopens at the turn of the year, with ​Crystal Palace and ​Schalke seemingly at the head of the queue. ​Loftus-Cheek scored twice and provided four assists in 24 Premier League appearances for the Eagles last season, which earned him a place in the England squad for the World Cup over the summer. Despite enjoying his time at Selhurst Park, the recent success of Jadon Sancho and Reiss Nelson in the Bundesliga, for Borussia Dortmund and Hoffenheim respectively, could see the midfielder's head turned by apparent interest from Schalke. Loftus-Cheek has made just seven appearances for ​Chelsea this season, scoring four goals, although three of those came against BATE Borisov, with the midfielder currently competing against the likes of N'Golo Kante, Ross Barkley and Mateo Kovacic for a starting spot in Sarri's midfield. 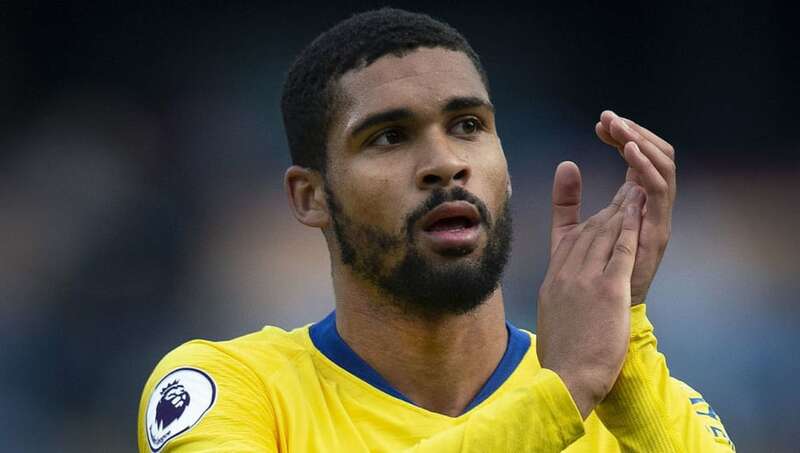 Another concern for Loftus-Cheek is his subsequent place in Gareth Southgate's plans for England, after being omitted for the Nations League games against Croatia and Spain in October, although he was recalled for recent games against the USA and Croatia.